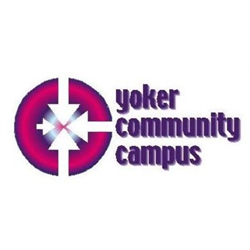 Yoker Community Campus is a key component of the Yoker Resource Centre, which has supported its local community since 1983. 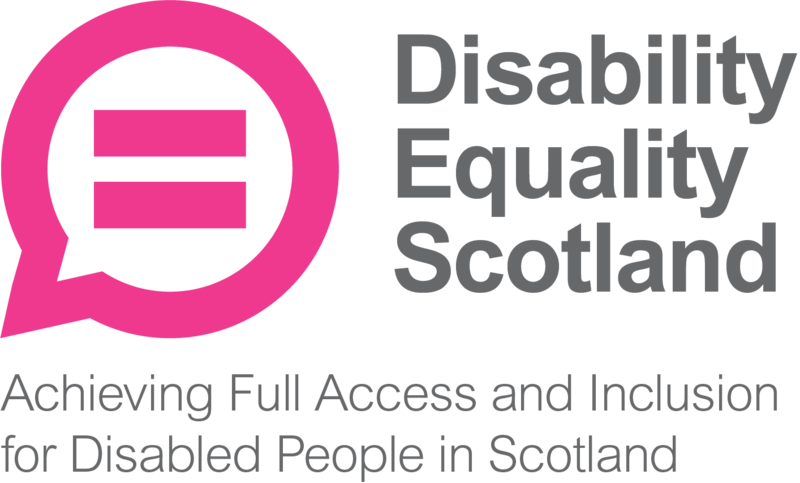 A key objective of the organisation is to provide or support services that keep those most at risk of isolation connected with their communities, and able to participate in ordinary activities taking place in ordinary places. 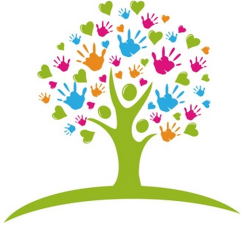 The main purpose of the post is to maintain the administrative systems that support the smooth running of the Campus. Duties include reception, general communication, room booking and secretarial activities.